To enhance the professional competency of student teachers, Drama and Art in Education is introduced as a part of the B.Ed. curriculum. 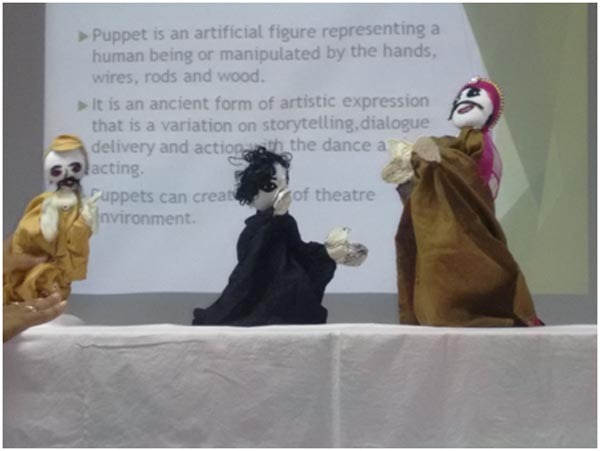 Enabling learners to perceive the social and environmental issues through drama and art. 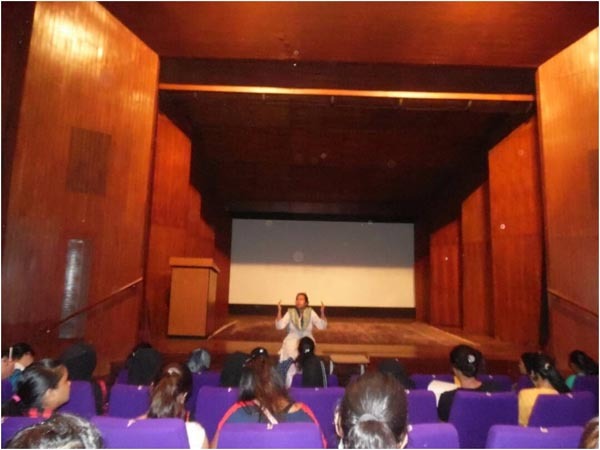 To attain the above objectives several activities are organized and conducted in the college. Exposition on the forms, elements and functions of drama and art by professionals in these fields. Demonstrations on the various forms of drama and art. 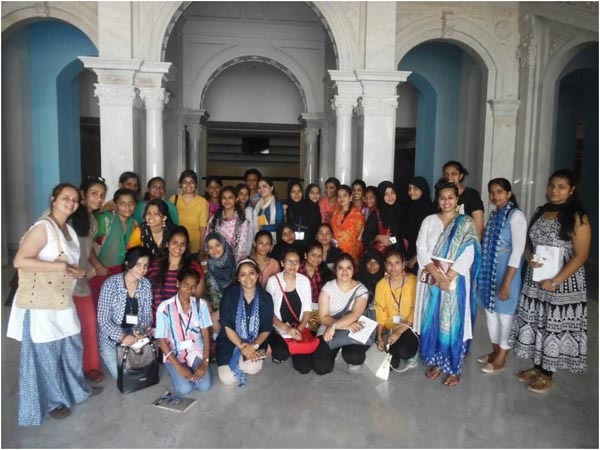 Visit to the NCPA for a guided tour to the various theatres to understand stagecraft and develop the aesthetic sensibilities of the student teachers. 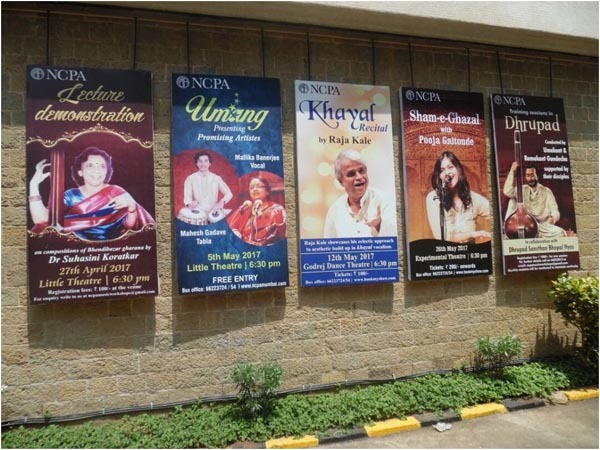 Attending an Opera Music appreciation session and a Ballet appreciation session by an expert in NCPA to understand global culture and integrating it. 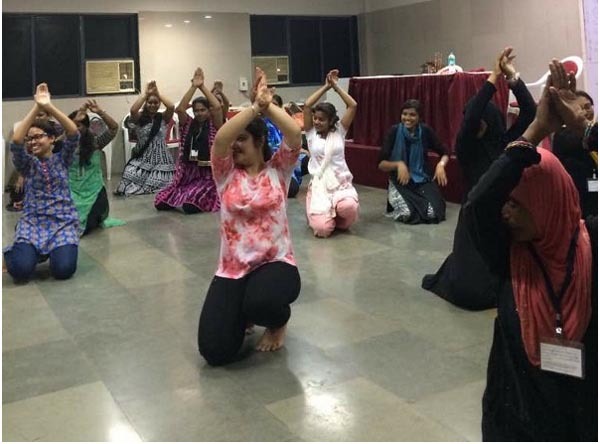 A ten days Workshop on street play wherein student teachers learn, prepare script and perform street plays on various educational, social and environmental concern like unemployment, climate change, Casteism etc. Workshop on using drama and art for special learners. 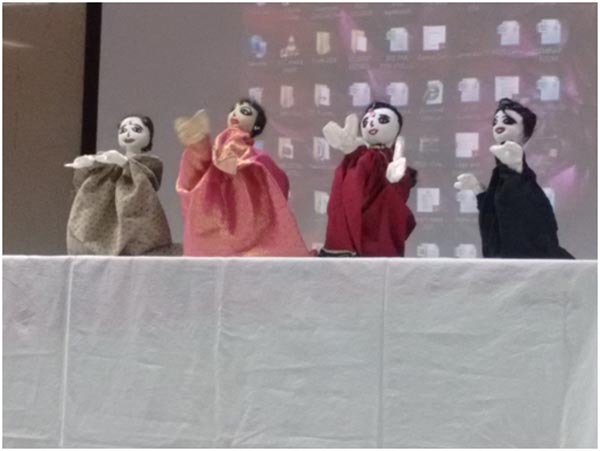 Workshop on developing masks and puppets to teach the school subjects. Student teachers prepare lesson plan based on puppetry and present the lesson using it. 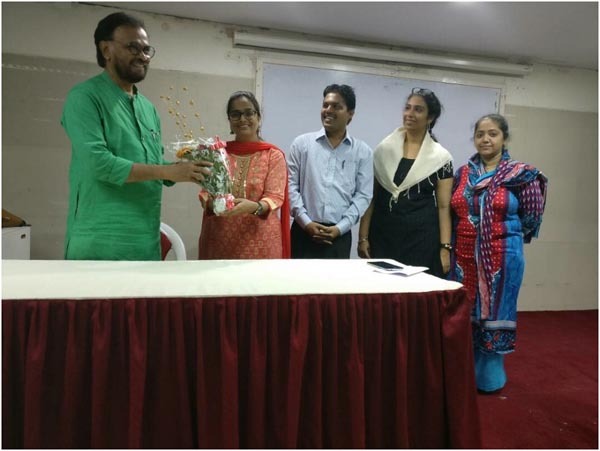 Mr. Shivda Ghodke – A well known theatre director and designer. Associated with theatre movements for 32 years; visiting lecturer at Academy of Theatre Arts, Mumbai Vidyapeeth; specialized in ”therapeutic use of theatre” for special children and special theatre. 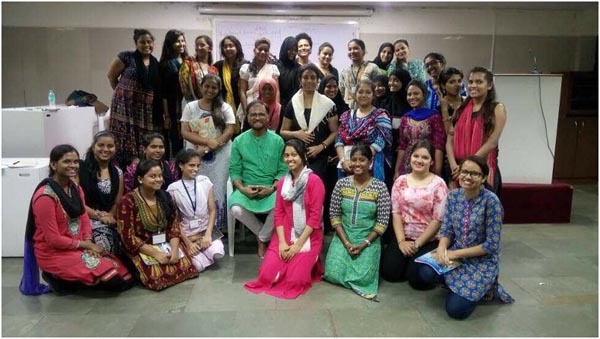 Mr. Rajjab Ali – An expert in street play training, associated with Rizvi College, has won several prizes for the college in street play and drama competitions. Ms. Madhumati Pawar – Educationist who is specialized in integrating drama and other art forms in school subjects teaching. A judge for the state level school drama competitions. 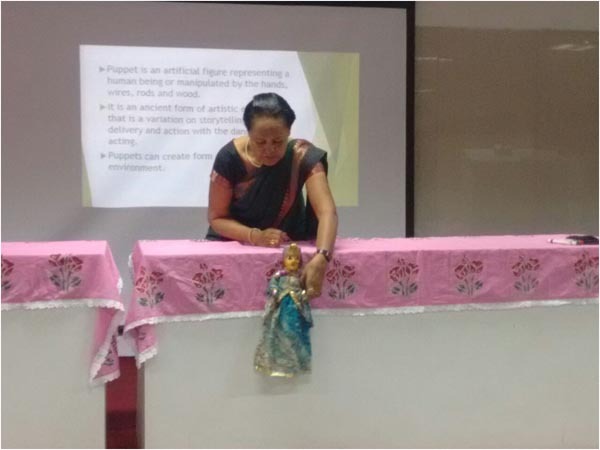 Ms. Neelam Mandal _ An Educationist who is specialized in making and using puppets in lesson transaction. Has won national award for her puppetry film on “Swach Bharath Abhyan”.